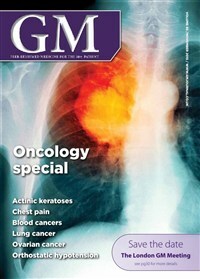 All the latest oncology news and features from GM, focusing on the 50+ patient. GM invites submissions on oncology for publication. A GM conference report on a presentation given by Dr Ken O’Neill, GP, Glasgow, at Ageing and Healthcare Today. It reviews management of cancer referrals in the primary care setting. 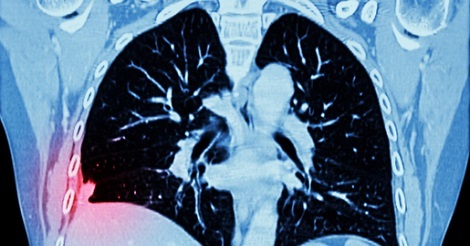 A review of the latest clinical trial data and medical advances at the International Association for the Study of Lung Cancer (IASLC) 18th World Conference on Lung Cancer (WCLC) in Yokohama, Japan. Around 7,100 women are diagnosed in the UK with ovarian cancer each year. Read the latest on developments in the diagnosis and management of ovarian cancer. This section reviews the latest news and reports on medical advances including data from the European Society for Medical Oncology (ESMO) Congress held in Madrid, Spain. 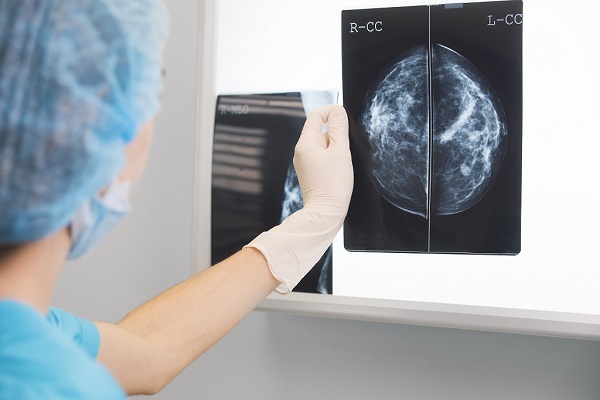 The ESO-ESMO 2nd international consensus guidelines for advanced breast cancer (ABC2) features updates in the diagnosis, staging and prognosis assessment, treatment of loco-regional recurrence and metastatic disease, as well as treatment of specific breast cancer subtypes. In the UK, the Liverpool Care Pathway for the Dying Patient (LCP) was developed to translate the ‘hospice care practice’ experience into other healthcare settings. Recently the LCP as a tool has drawn many critics both from the medical and political fraternities.